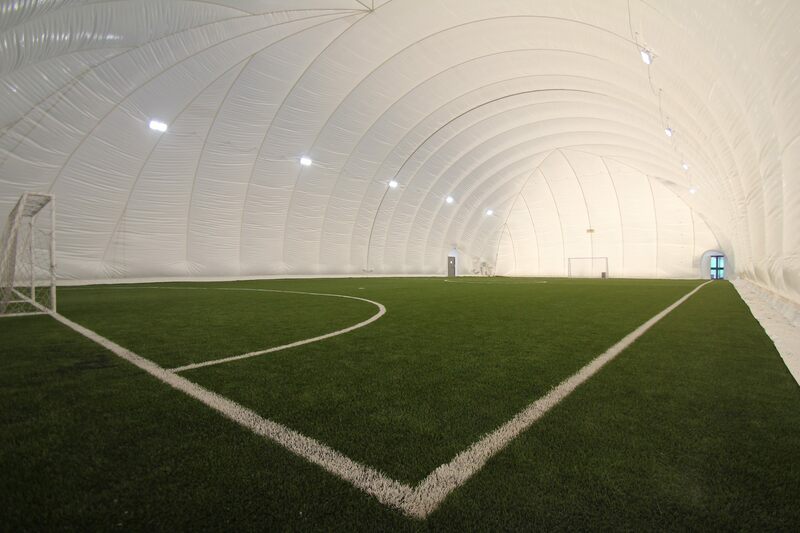 6 Yard, the sole distributors for inflatable Air Dome structures in the region! 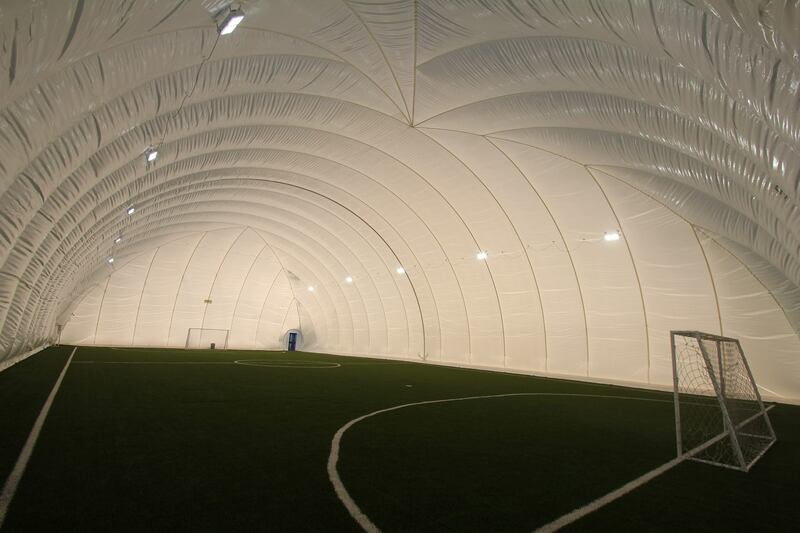 Flexible in height, size, and shape, this unique structure is easy to install and dismantle, convenient for developments, gardens, schools, warehouses, swimming pools, sports clubs, concerts, weddings, exhibitions and other outdoor venues. 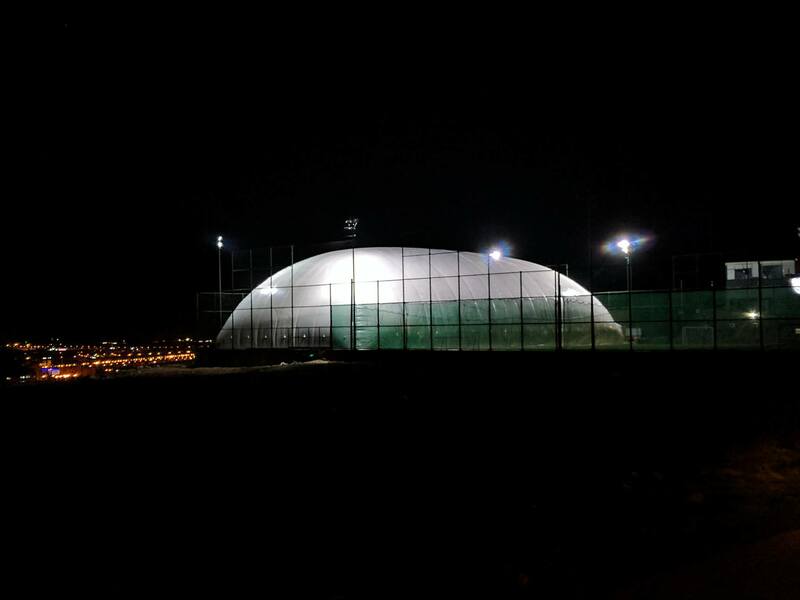 Air Domes are equipped with top of the line LED lighting, temperature control unit for heating and cooling, ample air-supply for maximum fresh air and oxygen as well as a filtered ventilation system for an odor free atmosphere! 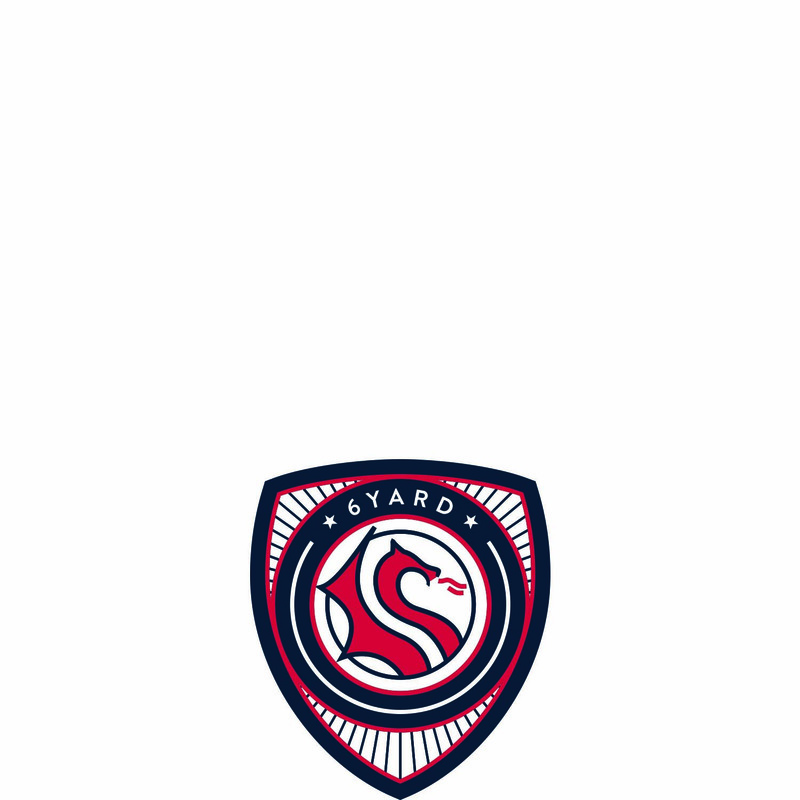 Come along and enjoy a football game (book the air dome now), or contact us should you wish to purchase your own Air Dome.